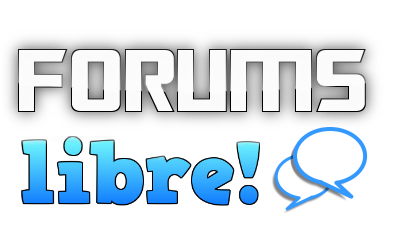 We have released Forums Libre 2.0. Now attach images, media, and files to your posts. Now subscribe to individual posts for email notification of replies. Live video and audio chat. Thumbs up/down/star rating of posts and content. New script library to allow sharing examples and code. New bot and avatar features.